Configured to suit businesses and call centres, the BIZ 2400 is equipped with hand-made Neodymium speakers, noise cancelling microphone and a Kevlar reinforced cord for exceptional sound and durability. 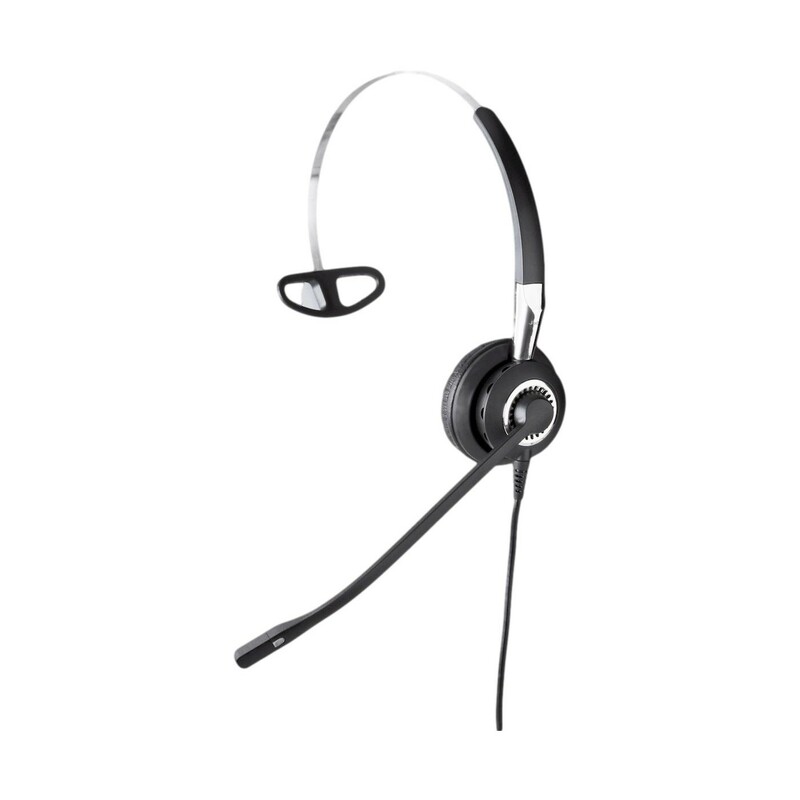 Key components of the headset are made from surgical steel for style that will last; and with 3 wearing styles to choose from (earhook, neckband or headband) suitable for both left and right ear the Jabra BIZ 2400 offers ultimate comfort for long-term wear. The superior build-quality of the Jabra BIZ 2400 make it ideal for periods of prolonged use, and with enhanced audio & noise-cancelling technology you can be assured of professional sound on every call. Pretty decent headset. Bought it to use in an office and it works very well. Good sound & comfortable to wear. Service from liGo was great!